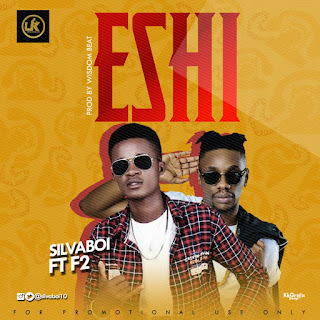 Rising musician Silvaboi who just pitched his tent with UK Records makes his first entry with a brand new spectacular jam titled ESHI featuring Imo state based fast rising music sensation F2. 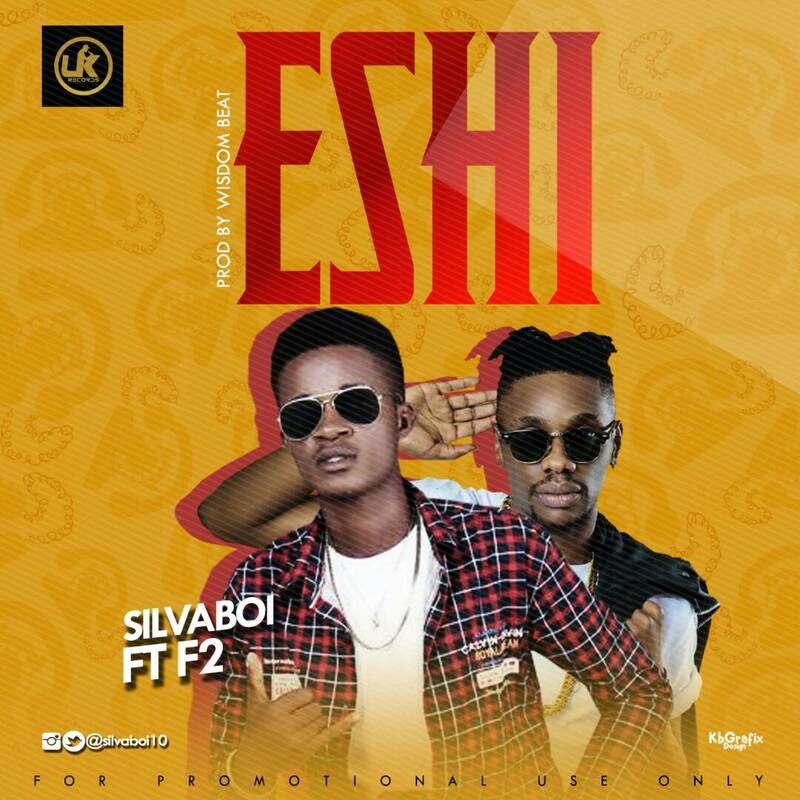 Both artistes did their bit on the song and for a newbie, Silvaboi performed exceptionally good. Lauretta Onochie Says Nnamdi Kanu Will Be Locked up, and The Keys Thrown Into The Atlantic Ocean.